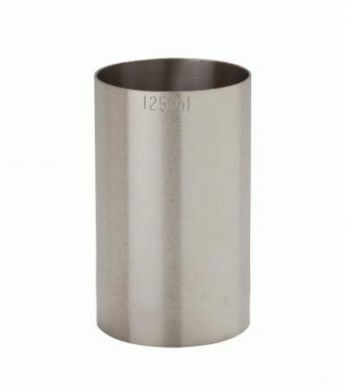 This Beaumont 125ml thimble measure made here in the UK from high grade stainless steel. 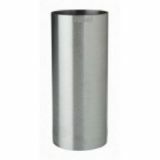 Ideal for serving small glasses of wines can be used in bars, pubs, restaurants and at home for your inner bartender. This measure is also great for using at parties or events giving you an accurate 125ml measure. Easy to clean simply place in the dishwasher. CE Marked for use with prescribed spirits - whisky, gin, vodka and rum.